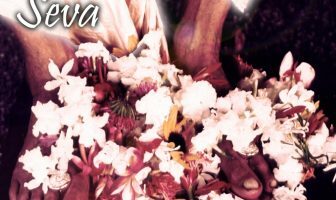 Why are the gopis classified as the top most devotees? Because they gave up everything. 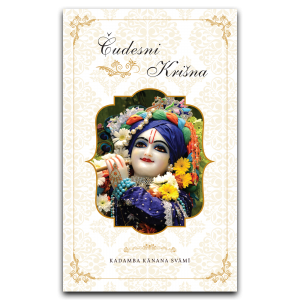 These gopis, they did not just serve Krsna very faithfully everyday but when Krsna was at Vaṁśīvaṭa and played his flute, he attracted them with his flute. 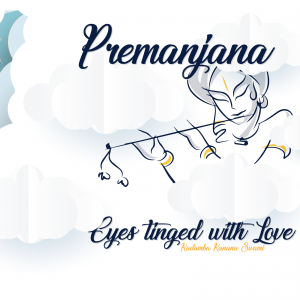 Then the gopis did what no self-respecting lady in a sane state of mind would do – they abandoned their protectors by going against the social custom. They left their families, their husbands, they just left home and went into the dead of night, into the forest to meet another man – Krsna! And there was no return from that and that was the point. How could you do such a thing? This is a disgrace. And we will be upset with you for a long time for this. Forget it, you are no longer acceptable. That’s it, socially impossible, goodbye! Cut all the ties of security, cut all the support. Who would do that? 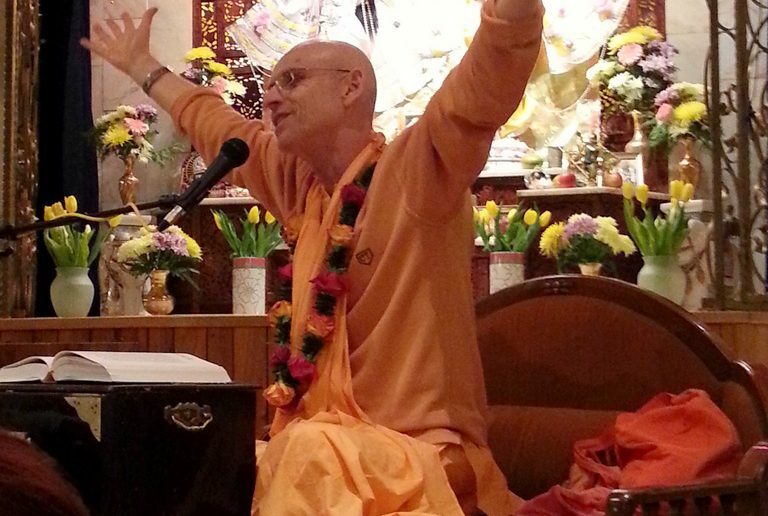 Serve Krsna by even cutting your own advantage? 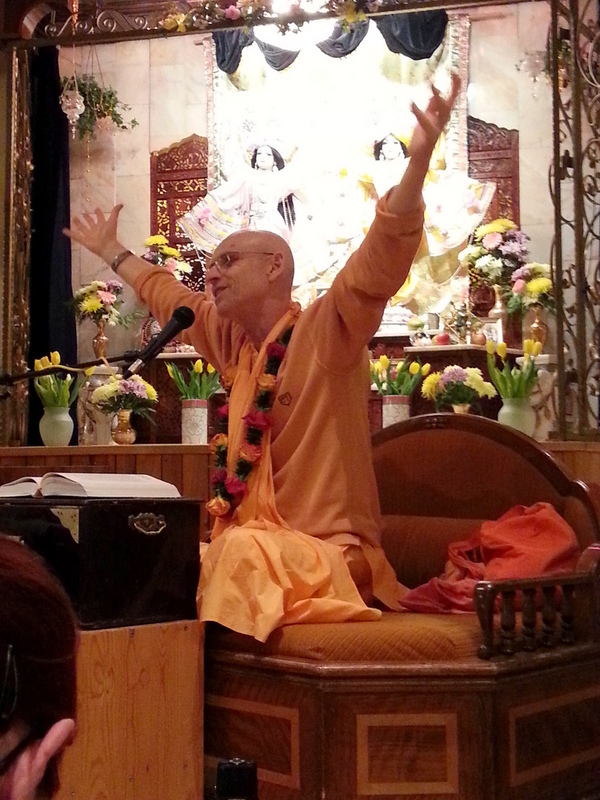 No calculation, just everything, simply selfless – giving everything in the service of Krsna. 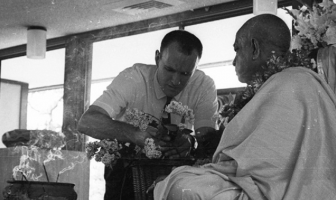 So, this spirit is the spirit that I like to call vaisnava generosity. 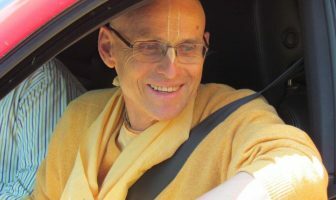 How the vaisnava is not only giving his possessions in a calculated way but the vaisnava gives everything; the vaisnava gives himself and relies on Krsna. 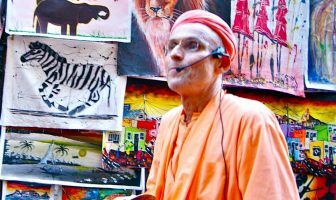 So this spirit is there, and that purchases Krsna more and more!